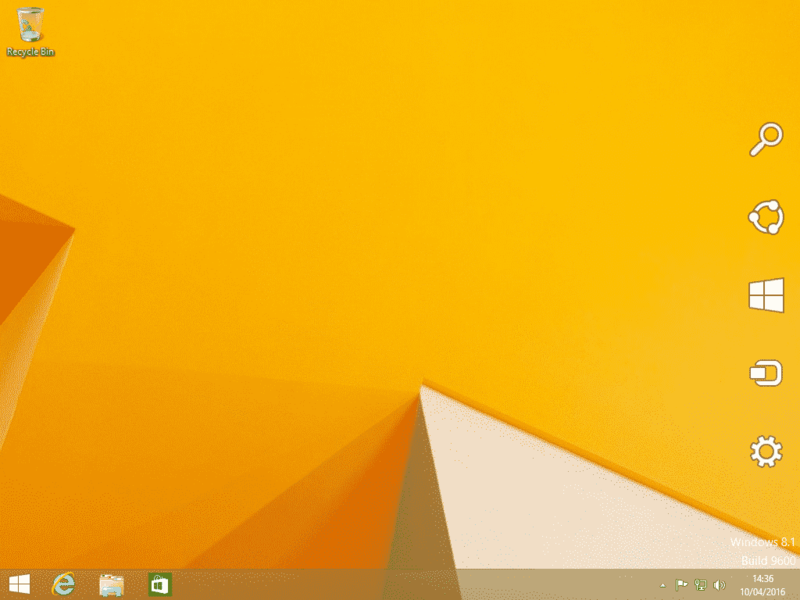 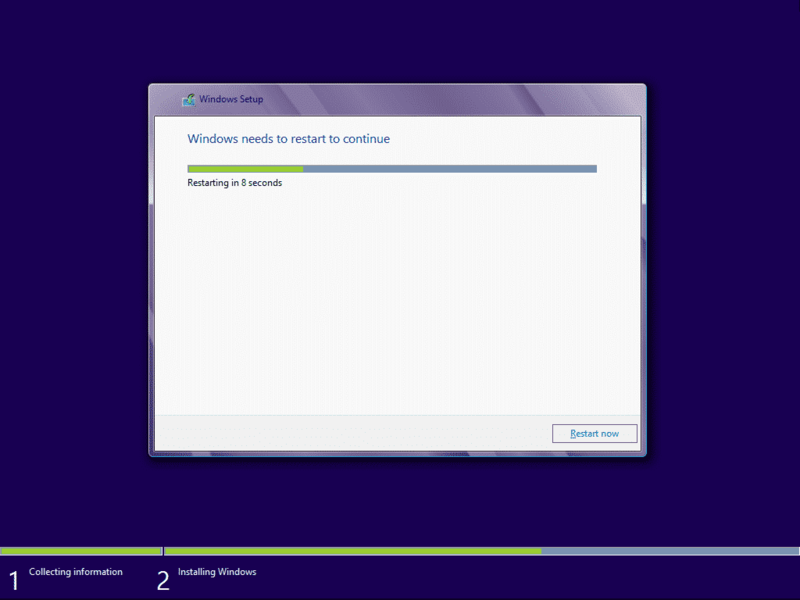 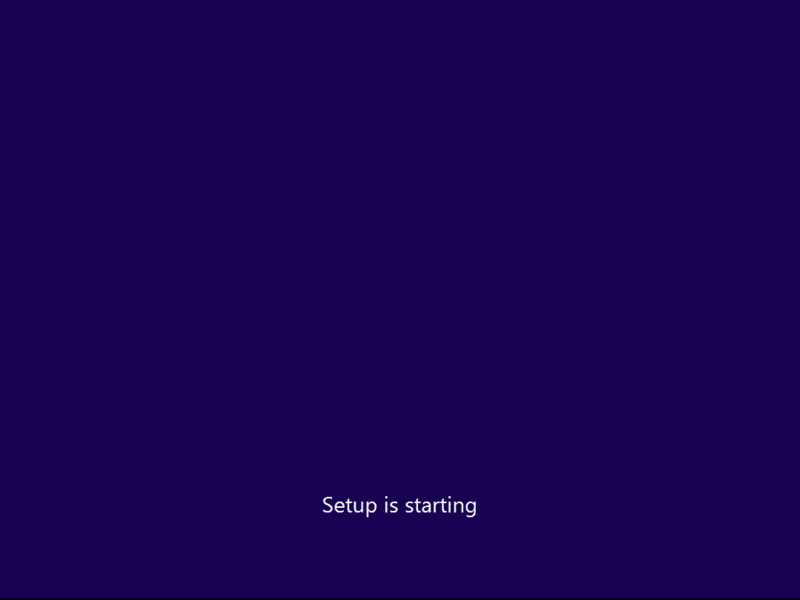 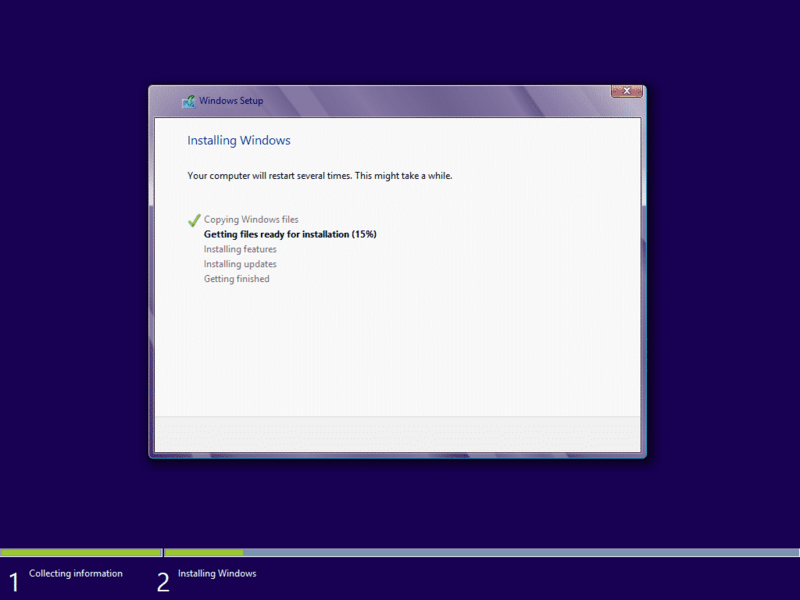 This is a tutorial to explain you how download and install Windows 8.1. 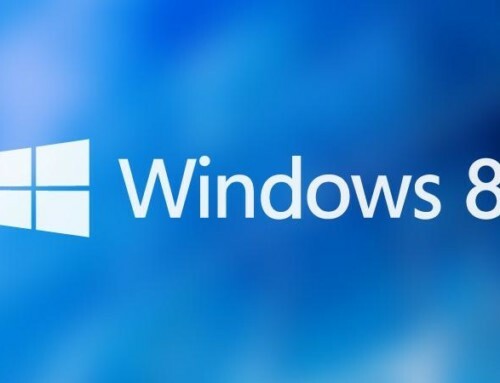 We give you many versions of Windows 8.1 (.iso). 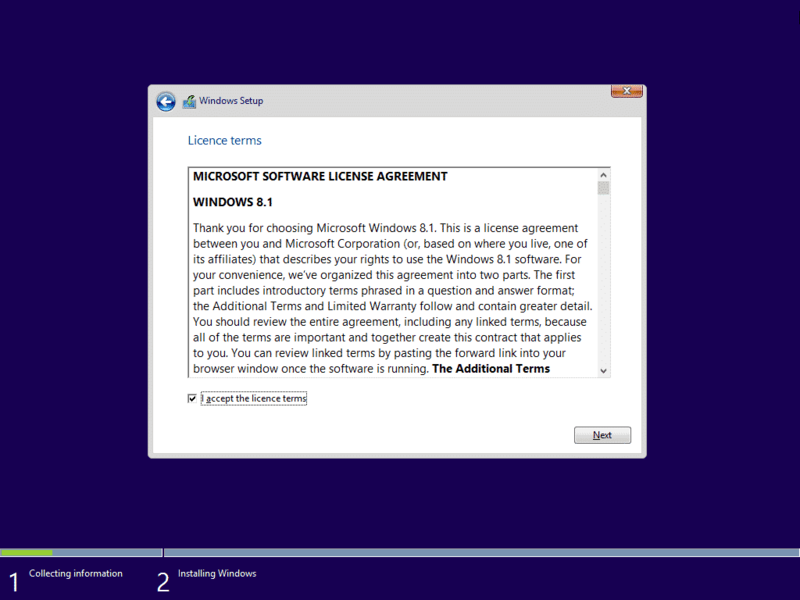 You can install your computer for free, but you need to have a license to activate Windows 8.1. 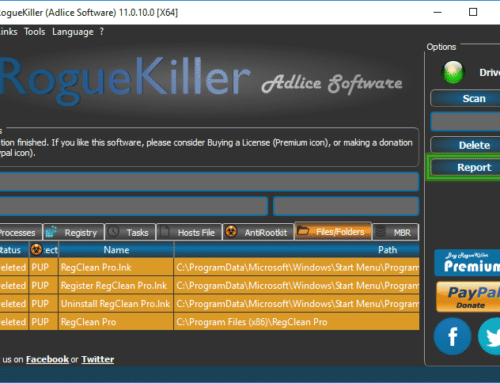 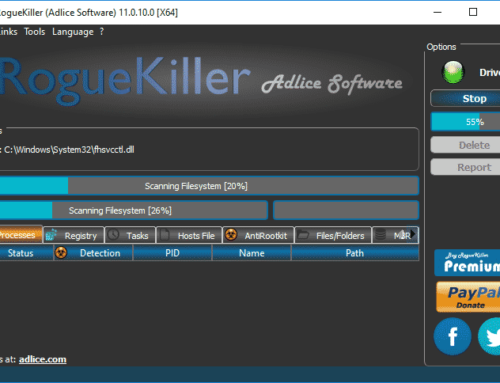 You can found your license under your laptop or on the case of your computer. This iso file contains the english version of Windows 8.1 Home Basic 32 Bit. 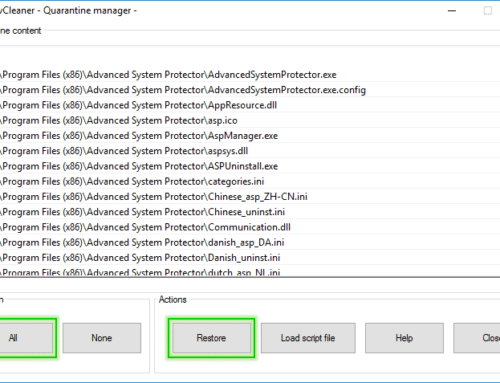 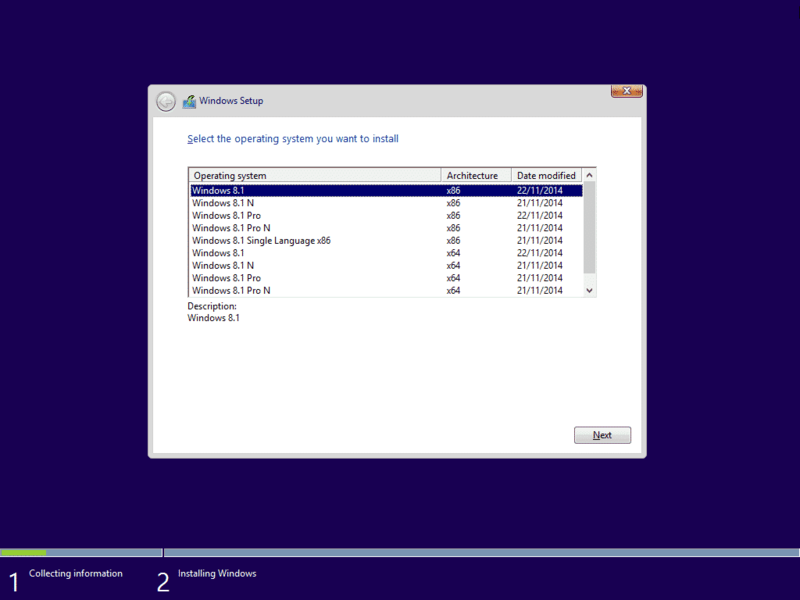 This iso file contains the english version of Windows 8.1 Home Basic 64 Bit. 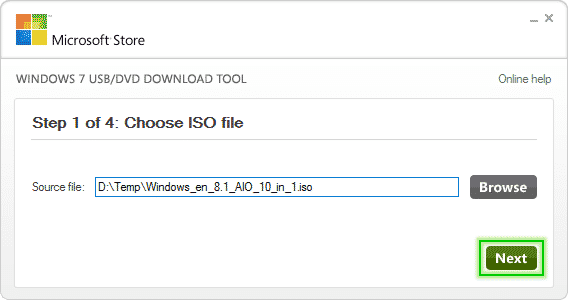 This iso file contains the english version of Windows 8.1 Home Premium 32 Bit. 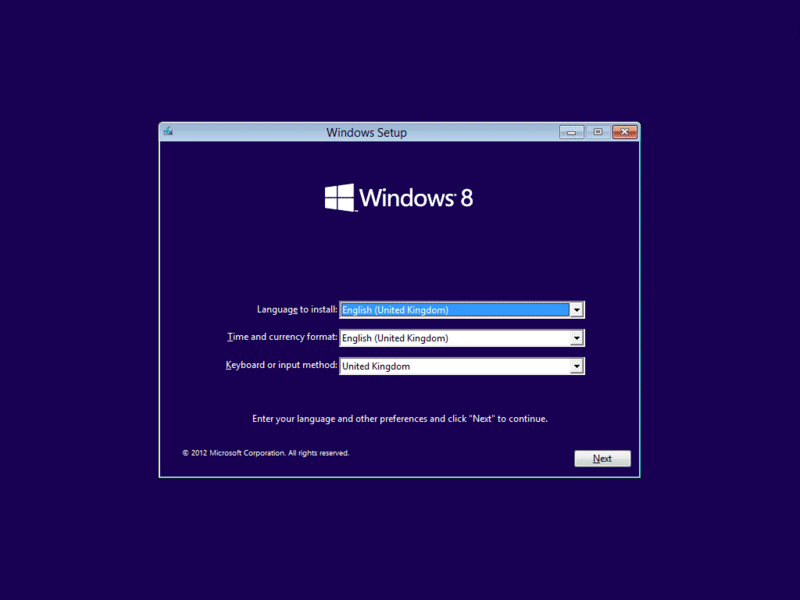 This iso file contains the english version of Windows 8.1 Home Premium 64 Bit. This iso file contains the english version of Windows 8.1 Professional 32 Bit. 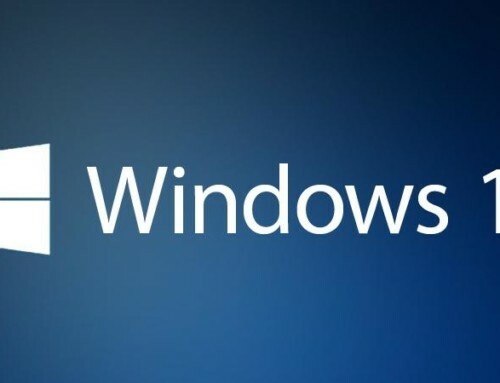 This iso file contains the english version of Windows 8.1 Professional 64 Bit. 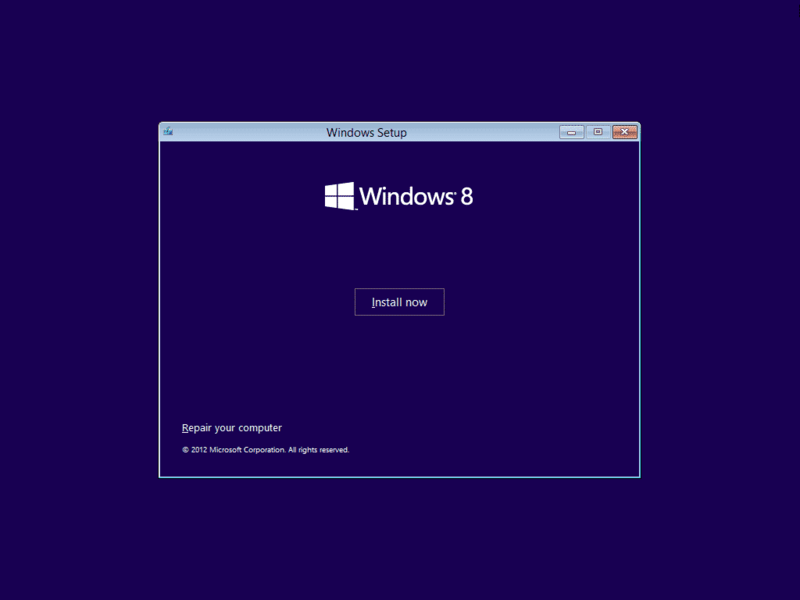 This iso file contains the english version of Windows 8.1 Ultimate 32 Bit. This iso file contains the english version of Windows 8.1 Ultimate 64 Bit. 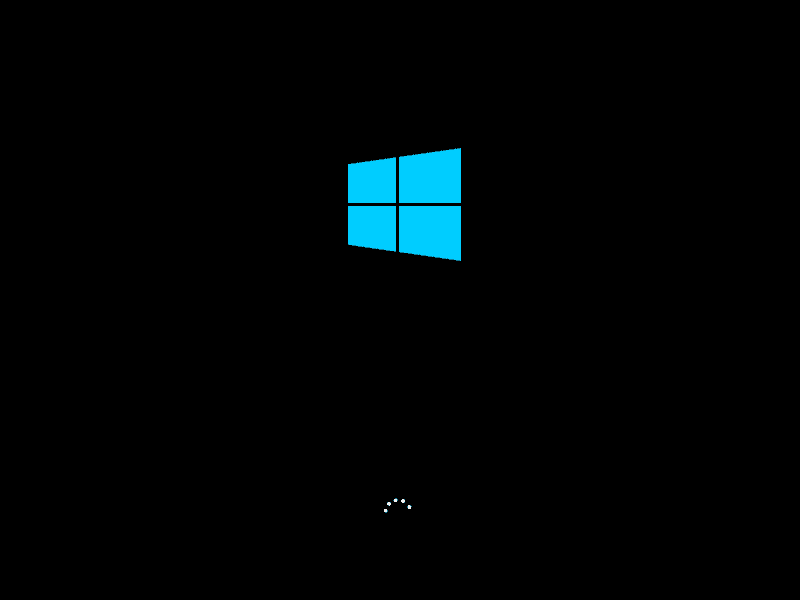 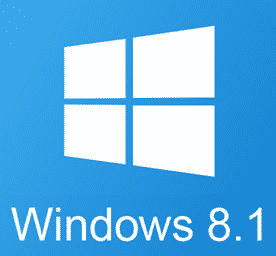 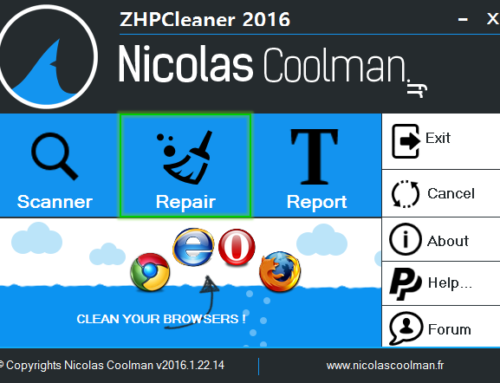 For install Windows 8.1 we have a simple and fast method. 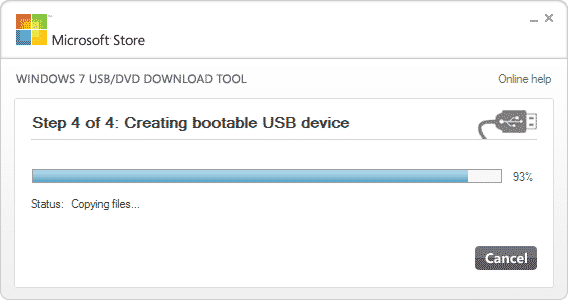 We’ll need a USB stick of at least 8 gigabytes to use as a boot drive and a software : Windows 7 USB DVD download tool. If you don’t have a USB stick you can use a DVD-Rom. 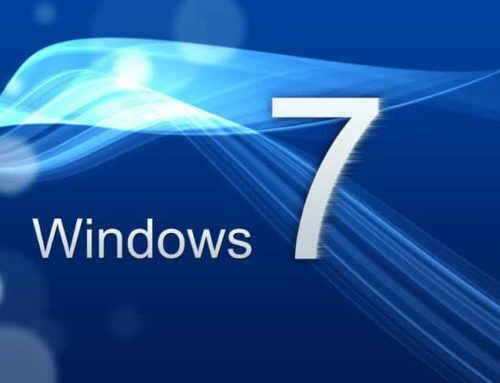 Start Windows 7 USB DVD download tool. 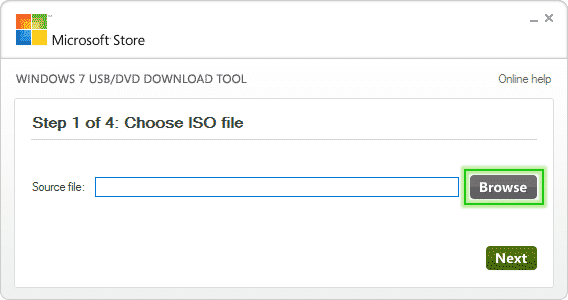 Search and select the iso of Windows 8.1. 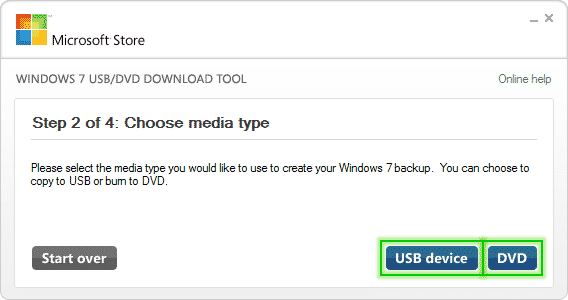 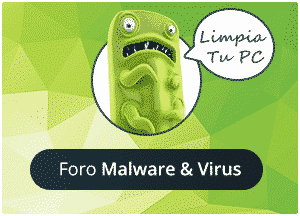 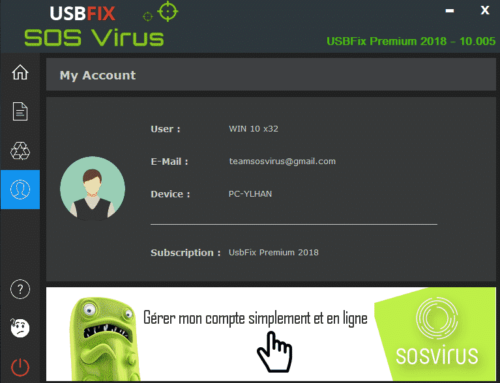 Click on USB device if you use an USB stick or DVD of you use a DVD-ROM. 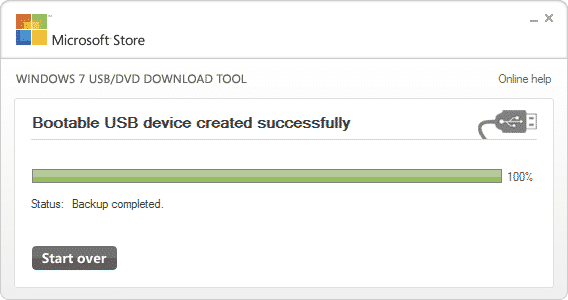 Selection you device, then click Begin copying. A window will appear, click Erase USB Device. 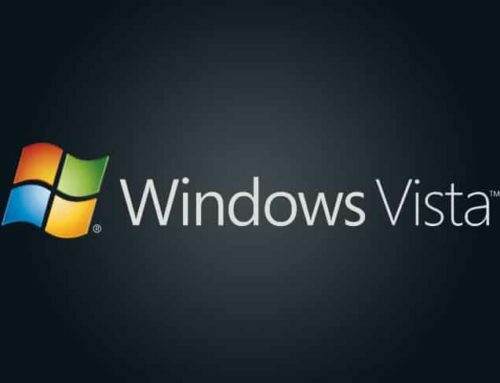 A window will appear again, click Oui. 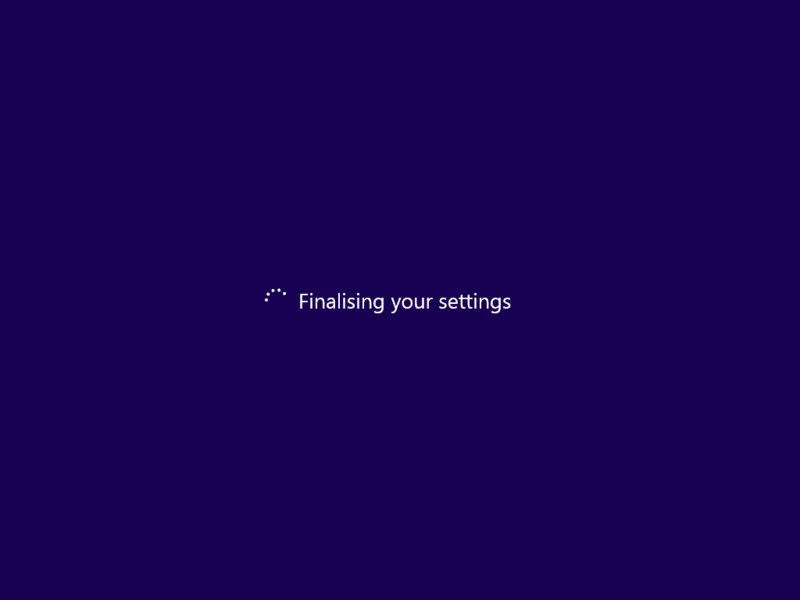 When the operation is complete, the progress bar will turn green. 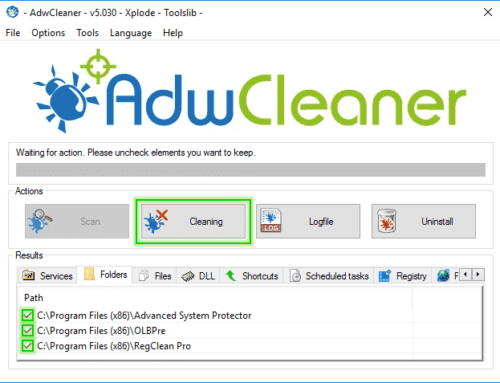 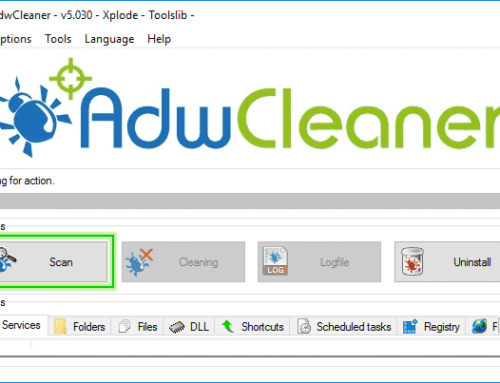 You can close the software. 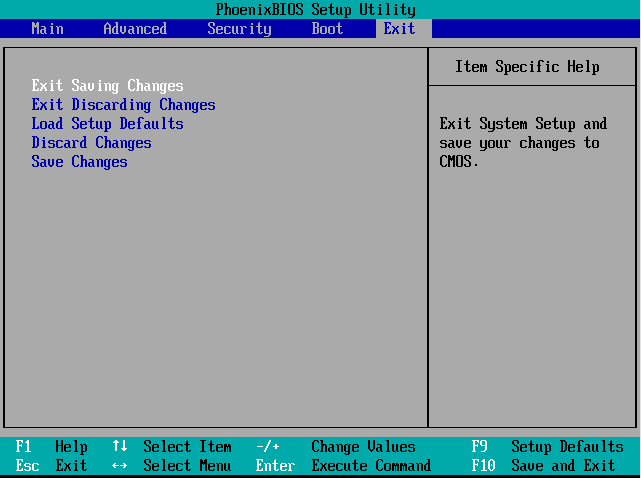 Press the key F2 or Del (it’s depends on the configurations). 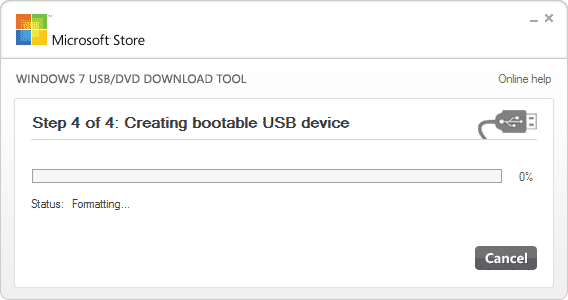 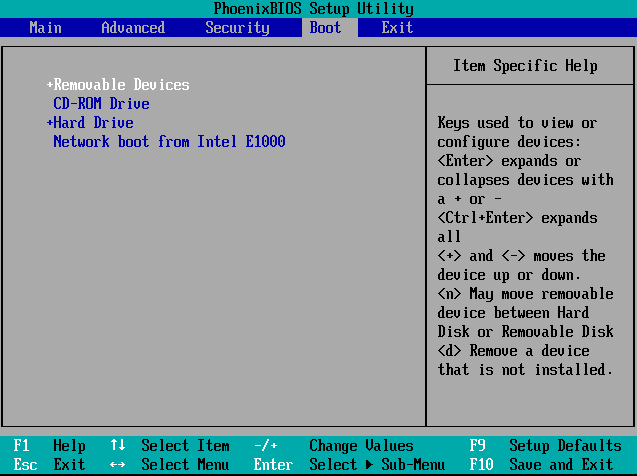 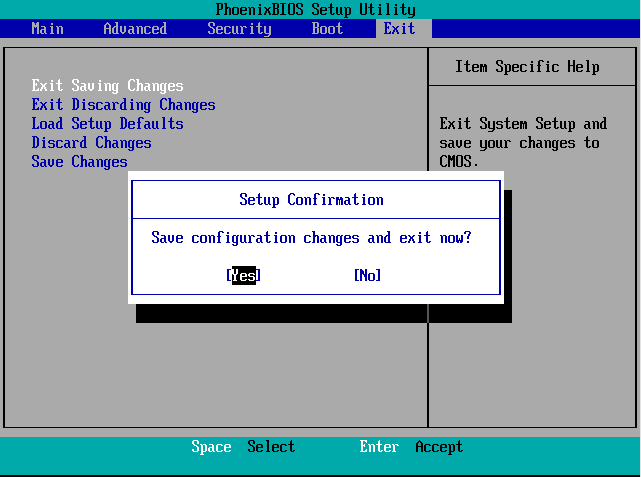 Go on tab : Boot, then choose on first position : Removable Devices. 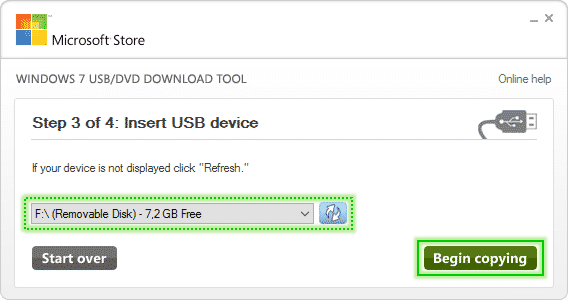 Go on tab : Exit, choose Exit Saving Changes.